The Linq Hotel and Casino closed its poker room on January 18, 2015, becoming the twelve room to close in Las Vegas since Sept. 2012. On Sunday afternoon, the Linq Hotel & Casino became the 12th Las Vegas casino to close poker room during the last 27 months. 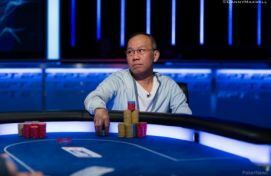 According to Cardplayer, right before the closure, the Linq's poker room was operating six recreational focused tables with its popular $1/$1 no-limit hold'em tables, which is lower than the typical $1/$2 game you will find at other Las Vegas-based casinos. The Linq Poker Room announced to its over 1,100 followers on Twitter the room’s closure and thanked those who have enjoyed the games previously available at the Linq and also at the Imperial Palace and The Quad Resort and Casino - the room’s previous names. The closure of the Linq, however, is not an isolated case - as many other brick-and-mortar casinos in Las Vegas have decided to kiss their poker rooms goodbye. 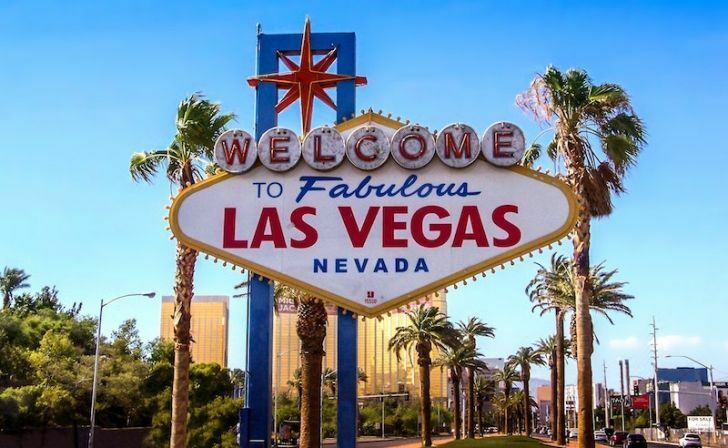 According to a research from the University of Nevada - Las Vegas, Sin City is now home to 691 poker tables, representing the first time there have been less than 700 tables since July 2005.